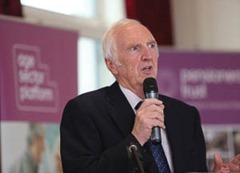 Older people’s charity questions Northern Ireland’s exclusion from valuable fuel poverty scheme. The poorest pensioners here are missing out on much needed help with their energy bills because Northern Ireland was excluded from a valuable fuel poverty scheme set up by UK Government almost four years ago, according to a leading older people’s charity. Age Sector Platform claims that Northern Ireland’s exclusion from the Warm Home Discount means around 100,000 pensioners here are missing out on £140 towards their electricity bill every year, despite pensioners in England, Scotland and Wales receiving the valuable credit. Last month, the Department of Energy and Climate Change consulted on a one-year extension to the scheme, with a wider fuel poverty review planned for 2015. Age Sector Platform is calling for the scheme to be extended to include low income households in Northern Ireland. The Warm Home Discount was launched in April 2011. It currently provides £140 off electricity bills to over 2 million households in England, Scotland and Wales. The scheme is set out in legislation and requires suppliers with over 250,000 domestic customer accounts to participate. By the end of the current phase of the scheme in March 2015, over £1.1 billion will have been spent by participating energy suppliers on eligible customers. Although the levels of fuel poverty differ significantly across the UK, the scheme has a mechanism that ensures that no supplier is disadvantaged by having a higher number of households eligible for support. The scheme uses data matching to ensure households in receipt of pension credit automatically receive their rebate without having to take any action. According to the Department of Energy and Climate Change, fuel poverty is a partially devolved issue. The devolved administrations have the power to affect certain aspects of fuel poverty policies (e.g. 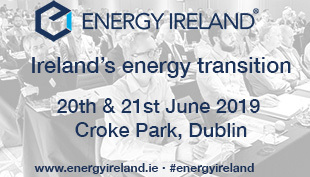 energy efficiency programmes) but not others (incomes and energy market conditions which impact on fuel prices). 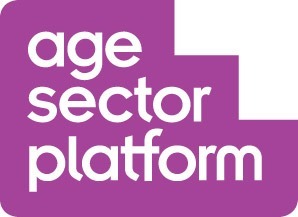 For more information on Age Sector Platform visit www.agesectorplatform.org or phone 028 9031 2089.